Today we have a first look at the Super Smash Bros. 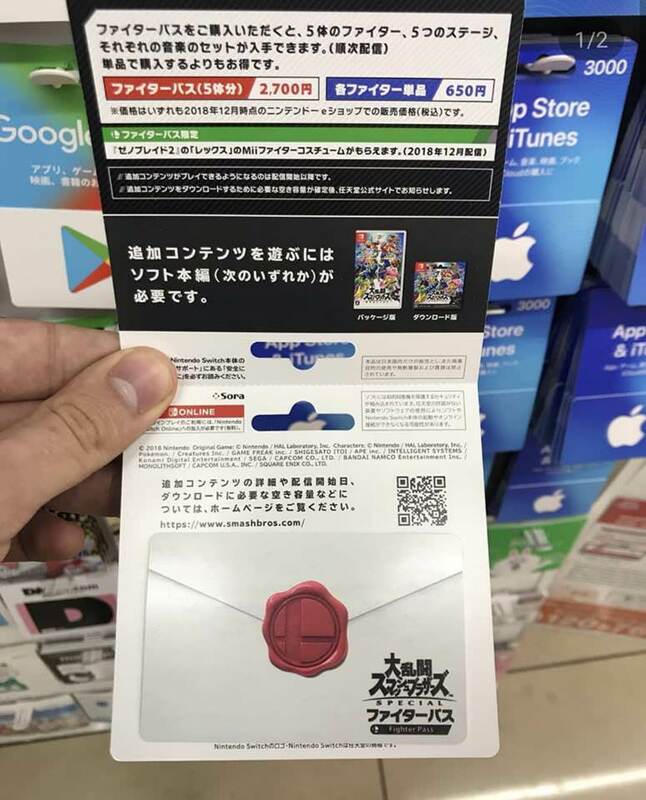 Ultimate Fighters Pass Download Card that’s being offered at convenience stores in Japan. 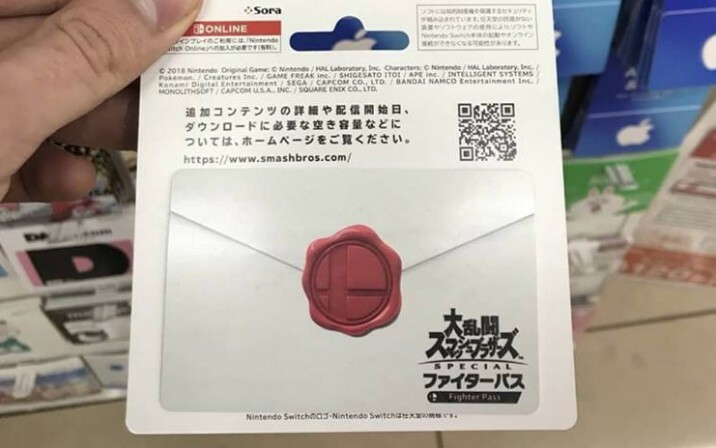 The design of the download card is really special as it looks like an envelope with the Smash Ball button. This envelope has been seen multiple times in various Super Smash Bros. Ultimate and Super Smash Bros. for Nintendo 3DS/Wii U trailers to introduce a new fighter.